Against the backdrop of a crisp Christmas evening, Tom and Eloise amble towards the train station and reminisce about their four years together. But as the pair rake over the remains of their relationship, old memories evoke feelings that both have tried to squash. Subtly they interrogate each other’s true motives for this final meeting. Are there still shared feelings? Is Eloise’s life as perfect as she makes out? And does Tom have a hidden agenda? If so, he has just 45 minutes to win Eloise back before she gets on her train and is gone forever. 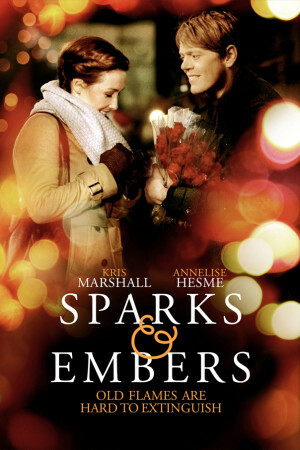 Is this new spark strong enough to rekindle the embers of their relationship?